Founded in 2009, and based in LaRose, Louisiana. Gulf Coast Tugs Incorporated provides marine towing services, serving the along the East Coast, Eastern Seaboard, Gulf of Mexico, Caribbean, Florida, Virginia and beyond. 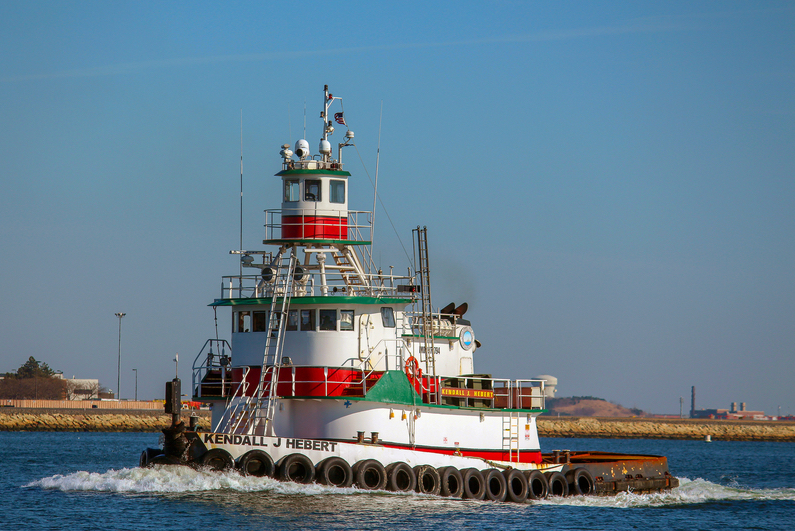 The company's services include: Ocean and Coastwise Towing, Harbor Services, Dredging and Marine Construction Support Vessels, Oilfield Support, Anchor Handling, Offshore Towing, and Tug and Barge Services.